Easy done-for-you email templates & phone scripts you can use to make testimonial gathering a breeze. Leverage the power of social media to streamline your testimonials. 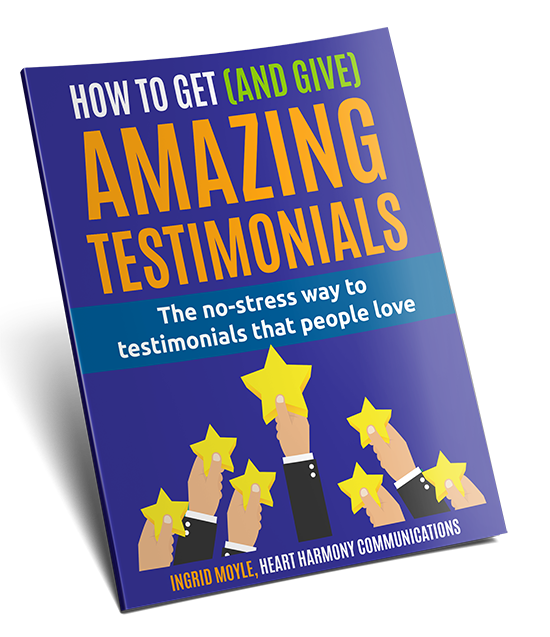 Discover the one-word tweak that will skyrocket testimonial completion rates by your happy clients. 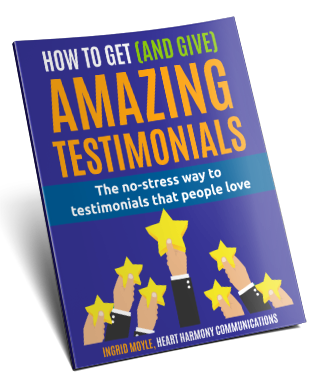 Discover how to combine client satisfaction calls with testimonial gathering. Learn the simple no writing technique that your clients will LOVE. Subscribe to our free newsletter to receive regular updates and tips about brilliant strategies to grow your business, & get instant access to Amazing Testimonials to get you started.